Can You Register to Vote as a U.S. Permanent Resident? While they’re able to live and work here, permanent residents count as citizens of other countries. For this reason, they cannot vote in U.S. elections. 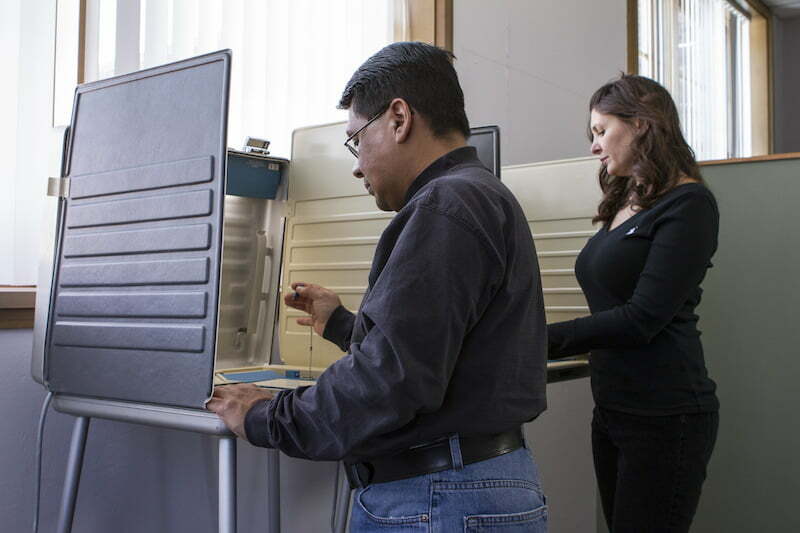 With the November elections looming ever closer on the horizon, many lawful permanent residents are unsure about whether or not they can officially register to vote. While these residents can live and work in the U.S. indefinitely, the specific rules of what is and isn’t allowed can be confusing. Since permanent residents enjoy many of the same rights as full U.S. citizens, you might be wondering whether or not you can register to vote. The answer, however, is a loud and resounding “no.” Lawful permanent residents of the U.S. do not have the right to vote. At its most basic level, registering to vote as a non-citizen is considered fraud. This is because when you register to vote, you must claim official U.S. citizenship on any and all of the registration forms. Fraud can result in federal criminal charges. The government can take away your possibility of future citizenship. The government can (and in the current political climate, will) revoke your green card and deport you. Normally, when you register to vote it is the responsibility of the people at the voter booth to double check that you’re fully eligible. However, failure on their part is not a valid defense for a non-citizen’s decision to vote. Further, there are many unintentional ways for non-citizens to register to vote due to misunderstandings. We’ll list some of the most common below. Unfortunately, one of the most common reasons for voter fraud is a simple misunderstanding of the rules. 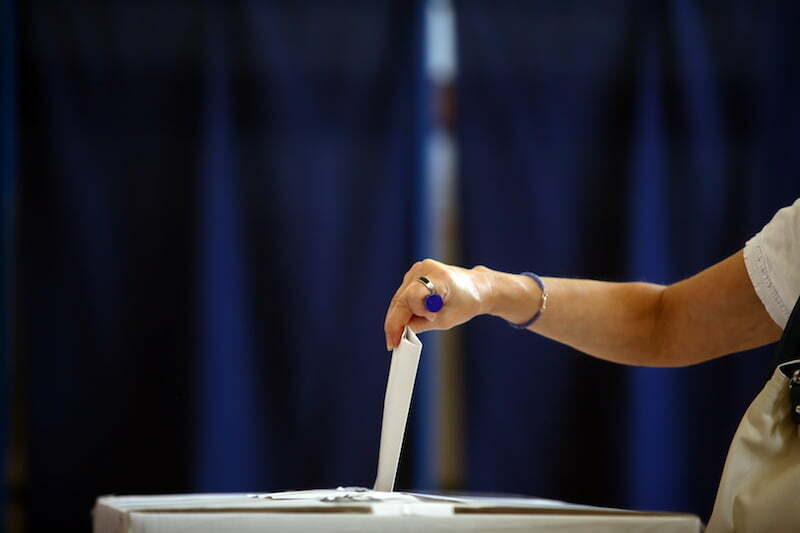 Many permanent residents will attempt to vote without knowing that it’s actually illegal, and some inevitably slip through the initial screening process. Even when unintentional, voter fraud is still a serious matter, and can result in criminal charges and even deportation. Another common way permanent residents slip up is while applying for (or renewing) a driver’s license. Interestingly, officials at the Department of Motor Vehicles (DMV) routinely ask all driver’s license applicants if they want to register to vote. This question is even on the official driver’s license form. This can lead to a disconnect where a permanent resident might know they’re eligible to drive, but are unaware of the implications of registering to vote on the same form. Simply put, if the applicant isn’t eligible to vote, but doesn’t know the law, they may accidentally answer “yes” to the voter registration question. Some people just don’t understand that a green card doesn’t give them the right to vote. Sometimes, it’s not until they are applying for citizenship that they realize that they have voted illegally. Unfortunately, if the United States Citizenship and Immigration Services (USCIS) office discovers that you’ve committed voter fraud in the past, you’ll lose your chance of becoming a citizen in the future. Further, voter fraud will often lead to criminal charges and even deportation. Obtaining a U.S. passport, so you can travel in and out of the U.S. without restrictions. While green card holders can live and work in the U.S. indefinitely, they’re still considered citizens of another country. For this reason, you should avoid things like voting or leaving the country until you’ve become a naturalized citizen of the U.S.
Having a Green Card gives you many rights, such as indefinite residence in the U.S., access to social services, and protection provided by law enforcement . But if you want to vote, you’ll have to become a naturalized citizen. Voting is one of the privileges reserved only for U.S. citizens. Because of this, you should never try to vote as a U.S. permanent resident, as you might face criminal charges and even deportation. You can, however, participate in the election in any number of other ways, such as staying informed on important issues or driving others to the polls. 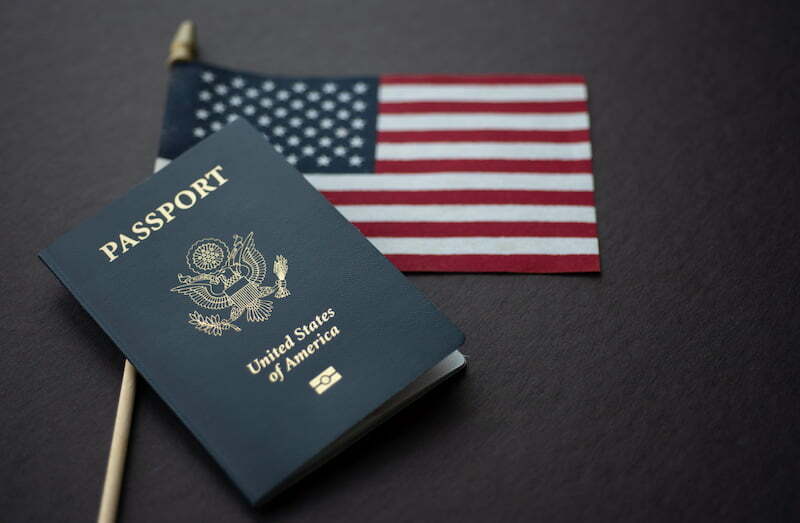 If you have any other questions about what you can and can’t do as a U.S. permanent resident, feel free to speak with one of our attorneys either in person or over the phone.